Mr. Barbour started Budget Rooter in 1998 as a part time job. He worked nights and weekends out of the back of his Geo Storm. 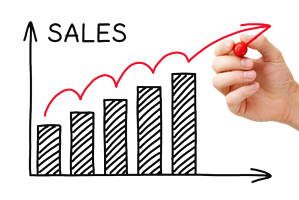 By 2000, word of mouth helped expand the business to a point where he could make it his full-time pursuit. 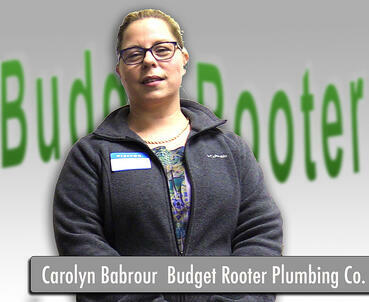 By 2002, Budget Rooter hired a second plumber to keep up with customer demand. This is also when Ms. Barbour quit her job as a nurse to take on the mounting administrative duties of the firm. This included advertising and marketing.